There has been a bit of a hiatus lately with our blog updates but we are delighted to have the time to continue with said updates and particularly a few weddings that have particularly stood out. Jaime and David's recent engagement shoot/wedding was no exception, both were captured within a month of each other (due to the increasingly inclement Irish weather). 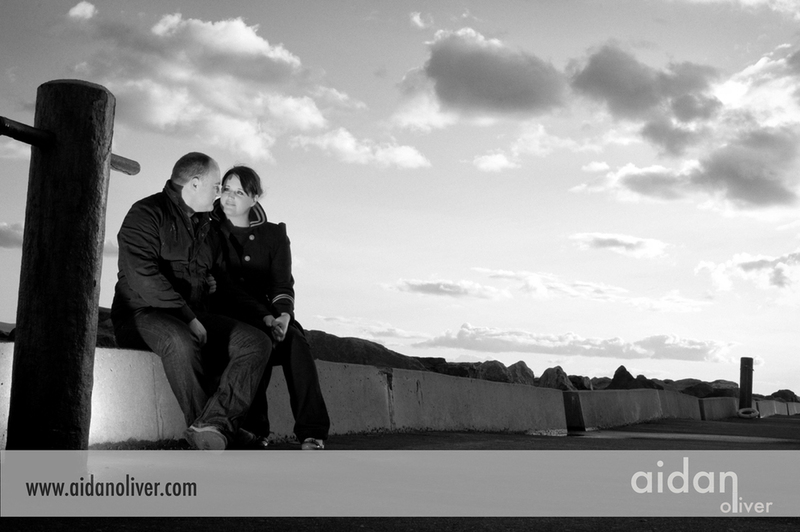 It was hoped that the engagement shoot be taken a tad earlier but such as life in these meteorologically erratic times. It was a pleasure to work with both Jaime and David and you could see how close they are to each other and good together starting with the engagement shoot. It took the normal fifteen minutes to introduce both Jaime and David (it had been a year since we initially met) to the camera and after that, well, we had some simple fun doing some creative photography. We have started with the couples engagement shoot first and then some wedding photos. 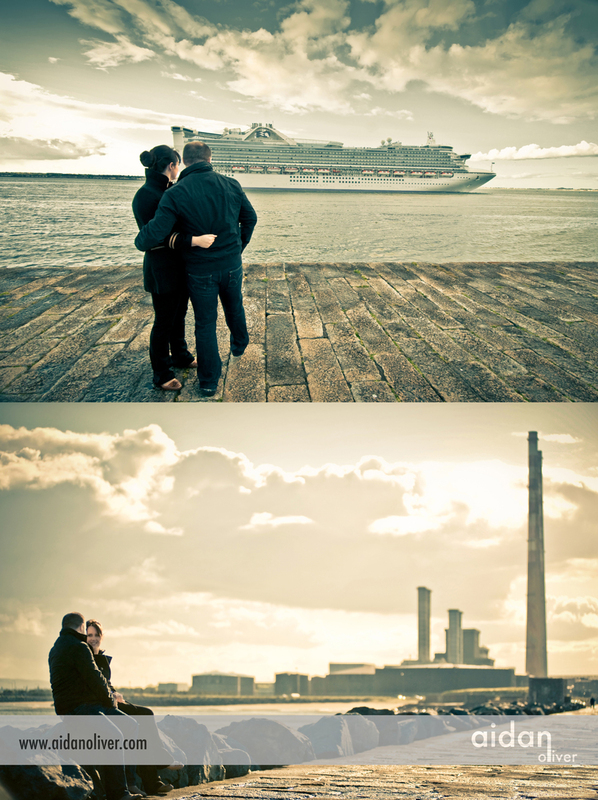 The engagement or pre wedding shoot took place on Eastwall which is incidentially both David and my favourite place in the city to visit. It was also the place where I partook in the Spencer Tunick shoot in June 2008. This time I was the other side of the camera!. 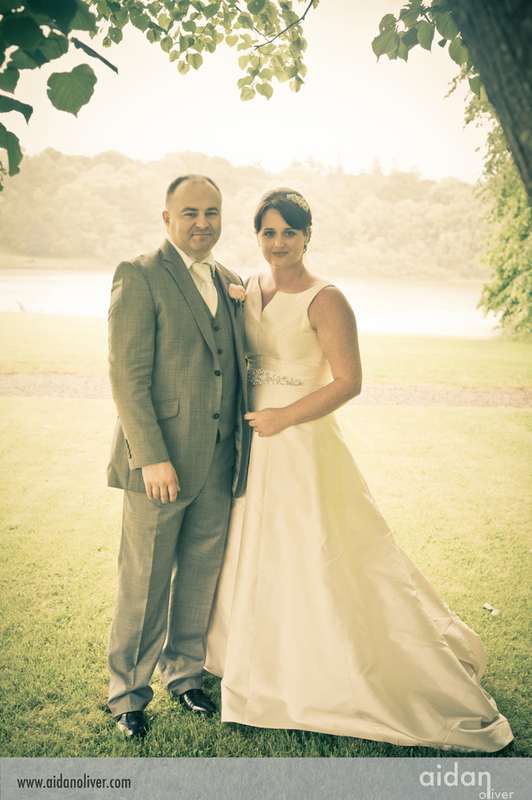 Jaime and David's Wedding took place in Castle Leslie which is simply an amazing wedding venue to photograph both inside and out. 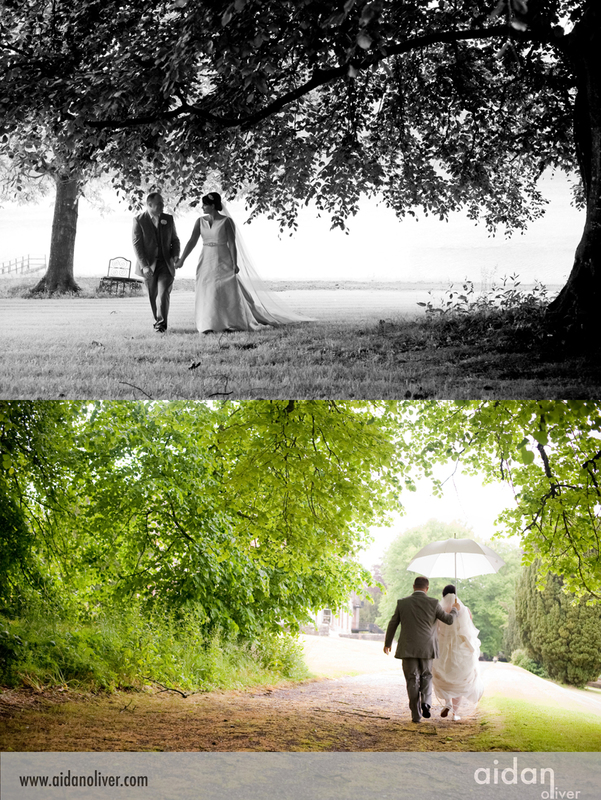 Here is the exact quote from Jaime sent by text when she received her wedding images for review: "Hi Aidan, thanks again for such FAB pictures, we love them. We never expected them to be that good". We wish them the best for their future together. 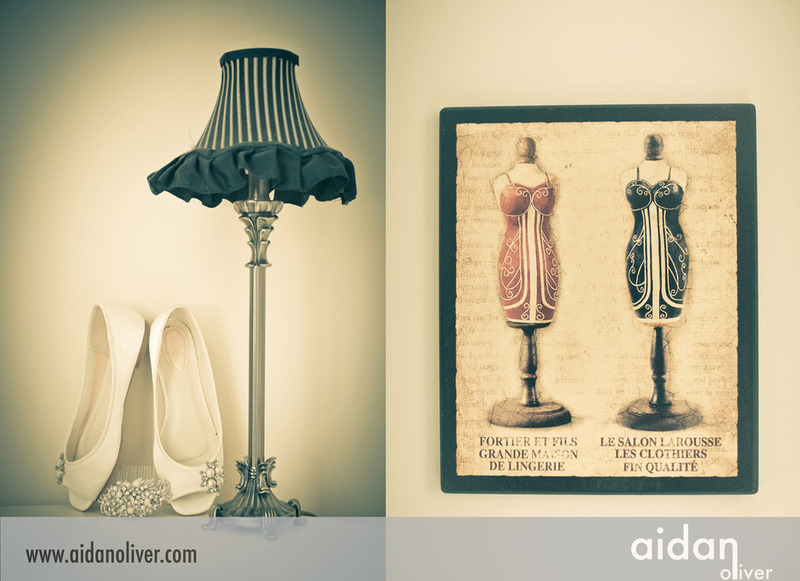 Aidan Oliver is available for wedding photography nationwide and worldwide (if needed).